A man in his 50s was left injured after being assaulted by an intruder in his home in the early hours of Friday morning. The owner of the house at Derrigra, Enniskeane, Co Cork suffered minor injuries during the incident which occurred at around 12.30am. The suspect fled the scene following the assault. 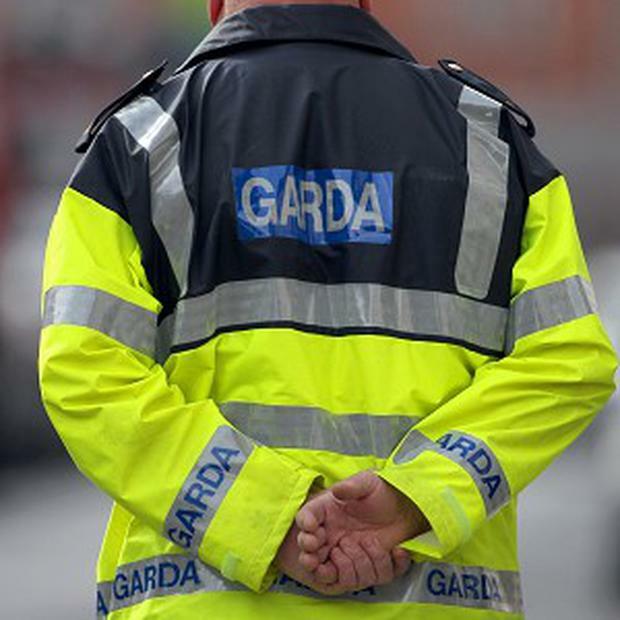 A short time later, a 45-year-old man was arrested in relation to the garda investigation into the aggravated burglary. He was detained at Kinsale Garda station and appeared before a special sitting of Clonakilty District Court this morning at 10am.